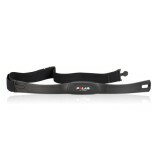 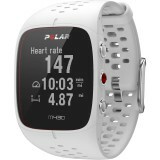 Brian Bands Sports offers the full range of Polar Heart Rate Monitors, GPS Units & Activity Tracker. 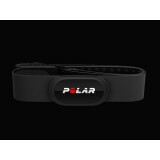 It couldn't be easier to change the battery in your Polar product. 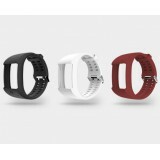 This set includes a CR1632 batter.. 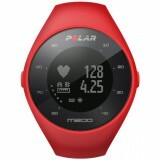 It couldn’t be easier to change the battery in your Polar product. 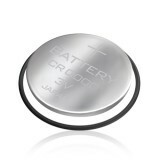 This set includes a CR2025 batter.. 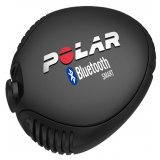 It couldn't be easier to change the battery in your Polar product. 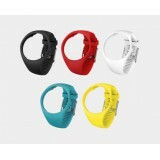 This set includes a CR2032 batter.. 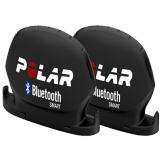 Speed sensor Bluetooth® Smart and Cadence sensor Bluetooth® Smart set Boost your cycling performa.. 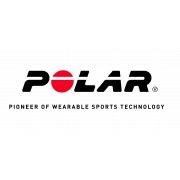 If you need a new elastic strap for your Polar wireless transmitter, ours are available in various s..
POLAR H10 HEART RATE SENSOR When it comes to accuracy and connectivity, Polar H10 heart rate sens..
Find the joy of running The best workout is the one you do. 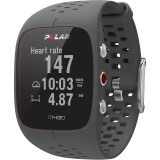 The easy-to-use Polar M200 with wrist..
M200 WRISTBAND Blend Polar M200 with your personal style Blend Polar M200 with your personal s..
POLAR M430 GPS running watch: Polar M430 is a GPS running watch with wrist-based heart rate, adva..
M600 WRISTBAND Blend Polar M600 with your personal style Blend Polar M600 with your personal s..
POLAR PRO STRAP Comfort and accuracy combined Polar Pro Strap works with all Polar heart rate .. 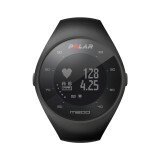 Stride Sensor Bluetooth® Smart The Stride sensor Bluetooth® Smart is ideal for runners who want t..
At the heart of your training is the coded T31. 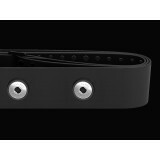 Its purpose is simple: to transmit your heart rate t..